Traveling is certainly one of the most exciting things we do in life. It expands our horizon and makes us see things from a different viewpoint. While traveling has several benefits besides having fun with family or friends, being careless while on vacation can lead to some really bad experiences. 1. Have Thorough Medical Check-up – in our enthusiasm for planning on the places we will be visiting, or the new cuisines we will be experiencing, we tend to ignore the importance of having a medical checkup before leaving on our vacation. Before you leave, see your doctor and have a thorough medical exam to make sure that you’re in good health during your stay in a foreign country. It is also important to remember that some countries require you to have certain vaccinations prior to your arrival, as failure to do so will result in you being denied entrance into the country. 2. Keep an Electronic Record of All Your Documents – carrying all your documents safely is essential if you want your travels to go smoothly. While it is important that you have the originals to produce when necessary in the country you are traveling to, it is also a good idea to keep an electronic copy of them too, such as your passport, flight tickets, travel insurance and so forth, in case you lose the originals at some point. 3. Avoid Showing-Off or being “Flashy” – traveling is not the time to flaunt your expensive pieces of jewelry or wear flashy clothes. Dress to fit in with the crowds instead, so that you won’t be exposing yourself to would-be muggers or pickpockets. Men should keep their wallets in an inside pocket and ladies should use a bag that they can hang over a shoulder and tuck under an arm, to prevent it from being snatched. If you stop at a restaurant, make sure to keep any bags and backpacks where you can see them all the time. 4. 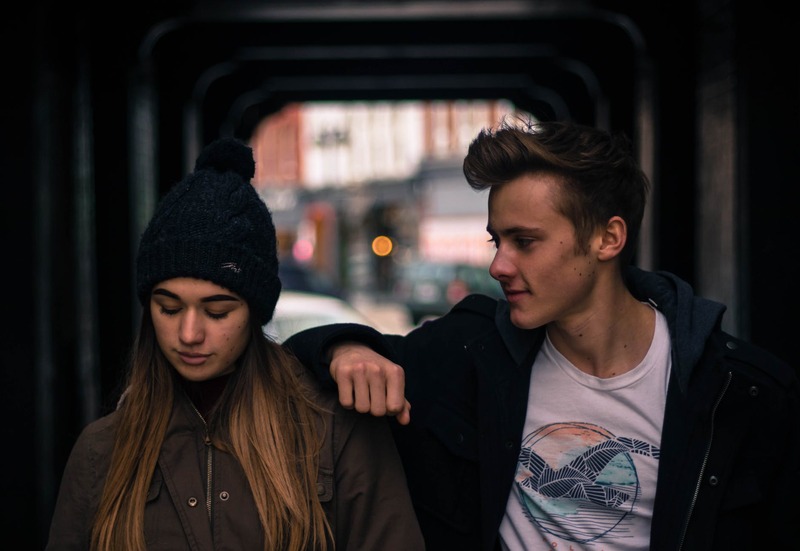 Make friends with the locals – while some people prefer doing their own thing during their vacation, making an effort to get along with the locals can go a long way to make your stay a much better and safer experience. Be friendly towards them and they will treat you the same. Another benefit of getting along with the local people where you are staying is the safety aspect – the new friends you make will help you if you are being threatened in any way. 5. Maintain a Schedule – by sticking to the routine you’ve set yourself for the day, you will avoid wasting a lot of precious time and possibly getting yourself into trouble. Go to the places you’ve planned on visiting, take breaks when you’re supposed to and make sure to be back at your place of accommodation before the sun goes down. The area you’re visiting might seem a pleasant, tourist-friendly place during the day, but could be extremely unsafe at night. The whole idea of going on vacation is to take a break from the daily grind, experience new and exciting things, meet new people and come home feeling happy and rejuvenated. 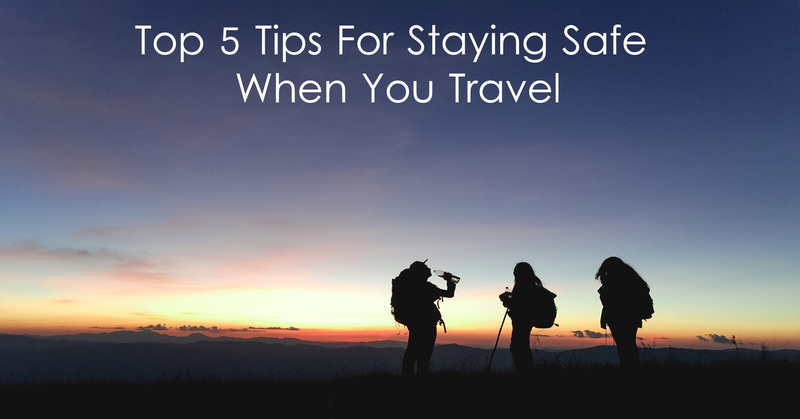 Use these top 5 tips for staying safe when you travel and your vacation will be all you expect it to be, and more.